The Celtics are on the road again to take on the Cleveland Cavaliers for the 4th and final time this season. The Celtics are 3-0 so far against the Cavaliers and they are going for a series sweep of the Cavaliers for the first time since LeBron James rejoined the team. Cleveland is 4-1 in their last 5 regular season games against the Celtics at Quicken Loans Arena. The Celtics remain in 5th place and after coming to within half a game of Indiana, they have slid to 2 behind them again. They are 4 behind Philadelphia, who lost to Orlando on Monday. The Celtics are 5-5 in their last 10 games and have lost 4 straight games. They are 17-19 on the road. The Cavs are 14th, ahead of only the New York Knicks. Where it might seem that they are tanking, they are actually not doing all that bad, going 6-3 at home since the All Star Break. They are 2 games behind the Bulls and 5 ahead of the Knicks. They are 3-7 in their last 10 games and 13-25 at home. They have lost their last 2 games. The Celtics may be short handed once again as Kyrie Irving will be out for rest. 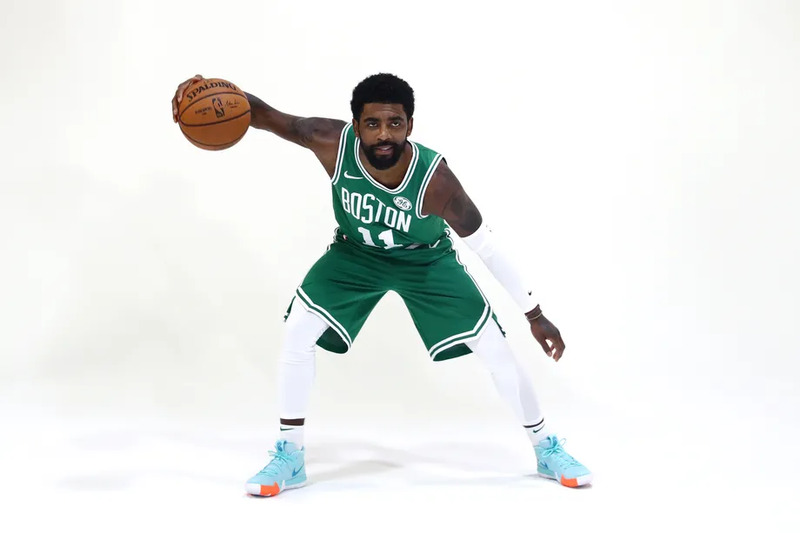 When Kyrie was asked if it still means something to go back to Cleveland, he replied “No, not at all.” This is the 7th time that the Celtics have played in Cleveland since the trade and Kyrie's played in only one of them - opening night last season. 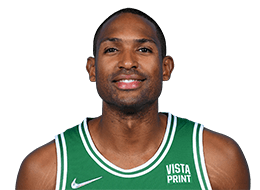 Al Horford (knee) and Jayson Tatum (back) are both probable for this game after participating in shoot around. 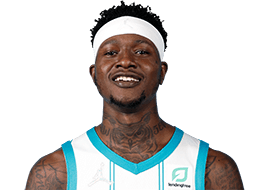 Robert Williams (back) is doubtful. Brad Stevens has been talking about possibly switching up the starters. I'm going to take a wild guess that he starts Baynes and Horford and sends Morris back to the bench. That lineup has looked good in recent games and would definitely help with the defense. Now if they could only snap out of their offensive slump. The Cavaliers finally have Kevin Love back after he missed the first 3 games against the Celtics. 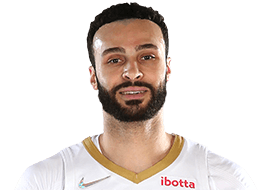 They will be missing Matthew Dellavedova, who is out with a concussion and John Henson, who is out with a wrist injury. JR Smith is still a head case and is not with the team. One of the key parts of the trade that brought Kyrie from the Cavs to the Celtics was the Nets draft pick. That pick became Collin Sexton. 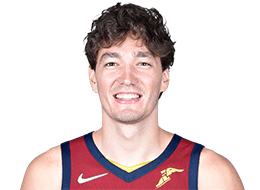 Sexton is averaging 16.2 points, 3.0 rebounds, and 2.8 assists. 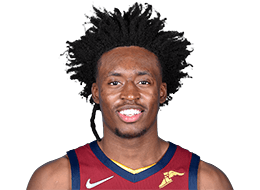 In the last meeting between these two teams, Sexton scored 27 points and in the 3 games vs Boston this season, he is averaging 19 points and 11.7 rebounds. 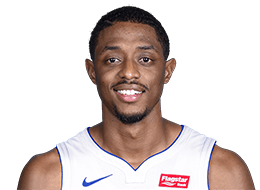 Terry needs to take this matchup seriously and keep Sexton from having another career high against him. 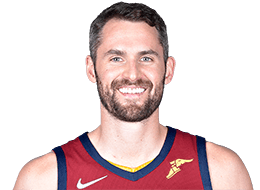 Kevin Love is finally back in the Cavs lineup and is averaging 17.9 points, 11.4 rebounds and 2.2 assists per game. 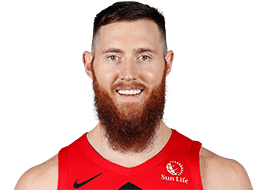 I'm guessing at this point that Brad will start Baynes at center again and if he does, Baynes will need to stay with Love both inside and on the perimeter, where he is also dangerous. Once again, I'm guessing that Brad starts the same lineup as he did against the Spurs and that would mean Hayward would matchup with Osman, who is averaging 13.0 points, 4.7 rebounds and 2.6 assists. He had 21 points against the Celtics in their January meeting. Defense As always, defense is the key to every single game. However, the Celtics have been slipping on defense recently. For the season, their defensive rating is 106.9, which is 5th in the league. However, over the last 7 games, the Celtics defensive rating is 119.8, which is 28th in the league. They have especially allowed teams to get open threes all game recently. The Celtics recent slide begins and ends with defense. So often, their offense feeds off the defense and their defense just hasn't been there lately. They MUST get back to making defense a priority. Rebound - Rebounding is second to defense in importance for the Celtics to get a win. Much of rebounding is effort and so the Celtics have to work hard to beat the Cavs to rebounds. 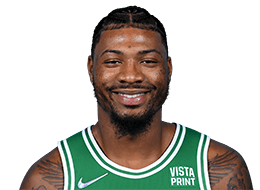 When the Celtics put out the extra effort needed to win the rebounding battle, that usually translates to the rest of the game. As with defense, the effort just hasn't been there for the most part. Move the Ball Carefully - The Celtics get into trouble when they take quick shots and don't move the ball enough to get the defense out of position. Their assists are usually down in their losses and up in their wins. The Celtics have to move the ball and find the open man. Hero ball doesn't win games. But, they have to be careful with their passes as the Cavs get 14.2 points per game off of turnovers. They have to take care of the ball and at the same time keep it moving. Take the Ball to the Hoop - The Celtics' three pointers have not been falling for them recently. They shot just 20% from beyond the arc against the Spurs. They need to stop shooting bricks from the outside when that happens and take the ball inside and either get a basket or a foul or both. Trap Game - This shouldn't be a trap game with as bad as the Cavaliers are and as much as the Celtics need a win, but the Celtics have a way of underestimating teams, even teams as bad as the Cavs. The Celtics will hopefully take the Cavs seriously and will dominate this game. 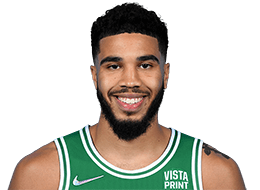 However, never underestimate the opponent's desire to beat the Celtics, even if they are tanking, or the Celtics ability to play down to a weaker opponent. On the Road - The Celtics are now 17-19 on the road. They have said that they aren't sure why they have struggled on the road this season, but hopefully they figure it out and come out focused and play well in this one. They need to be able to block out the distractions of playing on the road and the hostile crowd and focus on playing Celtics basketball. Desperation - The Celtics desperately need a win to get back on track after losing 4 straight games. They need to come out ready to play with heart and grit and play team ball. The Celtics need to play with desperation and get a win in this one. They can't let the Cavs play harder than they do. Time to turn it around! TP to csfansince60s for being the first to post in the game thread!!!! TPs for FLCeltsFan and csfansince60s!!!! Wake up and smell the coffee, Brad Stevens. If Love goes for fifty, it'll be throw up Tuesday for me! 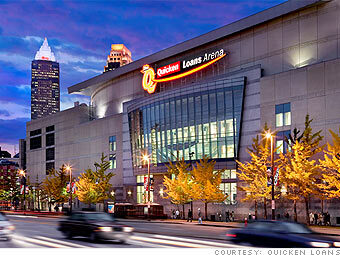 Trap game for the Cavs? Seems like every game is a trap game for us.